Chengdus & Don'ts: Malaysia, Simply Asia! We are getting ready to leave for a the May holiday on our trip to Kuala Lumpur and Kota Kinabalu, Malaysia. 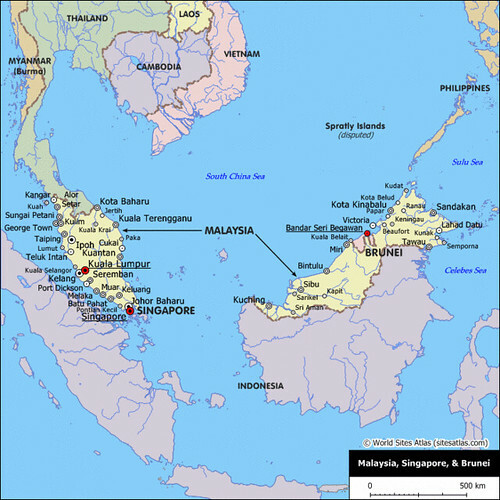 We have traveled to Penang, Malaysia before, but we have never been to these parts of Malaysia. Our favorite thing about Malaysia is the food and we are looking forward to more of that plus some beautiful beaches. I hoping to share some pictures during our stay in both places. Stay tuned!